Brows are in our blood at nkd. We have waxed, threaded, tweezed, trimmed, tidied and tinted tens of thousands of them in our Nottingham brow bar over the years so whether it’s a basic brow tidy-up or a comprehensive reshape and colour you’re after you’ve come to the right place. 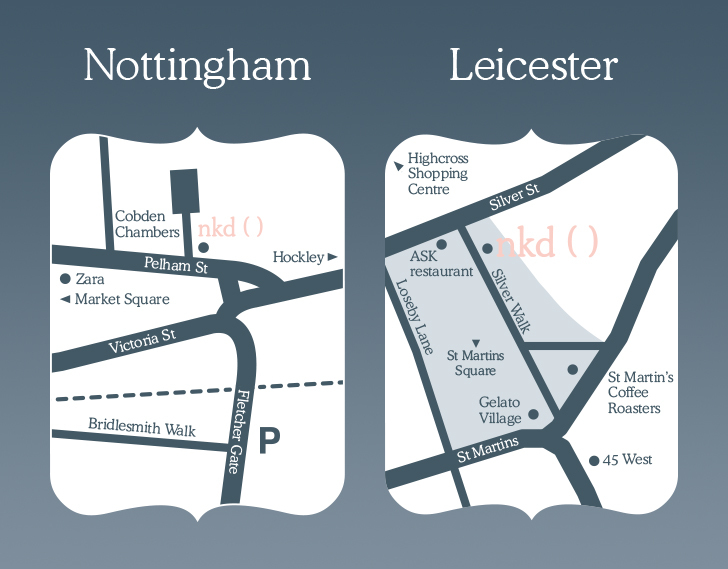 This is because nkd ( ) is Nottingham and Leicester’s premier waxing and specialist beauty salon destination, providing high-quality lash & brow treatments to men and women in a professional and clean environment. Our specialist skills mean that nkd’s brow bar treatments give you better results than brow treatments from generalist beauty salons, which do not typically employ experts and tend to be jacks of all trade but masters of none. 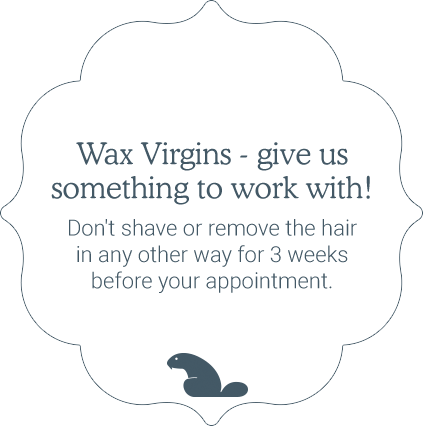 Furthermore, our friendly team are so knowledgeable that their detailed aftercare advice will ensure you get the best results for weeks after your treatment with us. An intricate seven-step procedure, including a variety of depilation, colouring and make-up techniques, to create the ultimate in “High Definition” brows. You should never underestimate the difference that a good set of brows can make to your face. Not least because well-conditioned, healthy-looking brows can take years off your appearance. It’s a little known fact that eyelashes and eyebrows deteriorate as we age, starting from our mid to late 20s. Just like our skin and hair, eyelashes and eyebrows get thinner, sparser and more brittle as the years pass by, and the colour fades out of them. That’s why regular lash and brow appointments are top of the treatment list for all savvy women. This is because they’re among the quickest and cheapest beauty treatments to have these days, but the ones that will make the most dramatic and instantaneous difference to the entire look of your face. But which brow treatment to have? Should you go for a simple brow wax, thread or tint, or a more comprehensive treatment such as HD Brows? Of course, this depends entirely on your individual time and budget constraints and your desired end result. After all, turning an over-plucked sparse brow into a healthy-looking masterpiece may require some commitment and investment from you over several months in addition to the help we can give you. We therefore recommend that you talk to the expert therapists within nkd’s Leicester and Nottingham brow bars before booking if you are unsure which brow treatment is best for you. Please also read our brow bar FAQs for more detailed information about the brow treatments and products on offer at nkd Nottingham and Leicester. My brow wax at nkd was better than at other salons because Amy actually asked me what shape I wanted for my brows and she got the shape really well by working with my eyebrows' natural shape. I really enjoyed my HD Brow appointment. My therapist explained the process as she performed the treatment and recommended how to apply make up to recreate the same look at home in between my treatments. I love that appointments are prompt so I'm not waiting around. 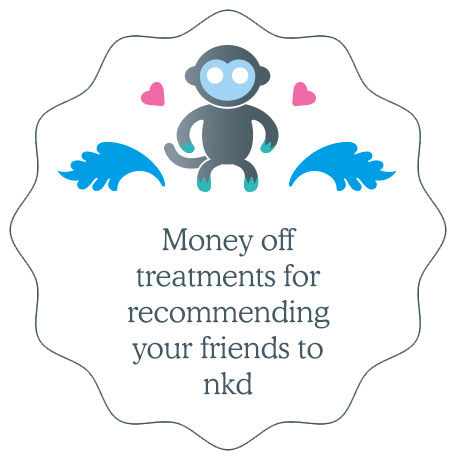 Lovely group of ladies at nkd, extremely friendly but very professional also. My waxes at nkd couldn't really get better, unless I was waxed by a naked bradley cooper. That would be better. 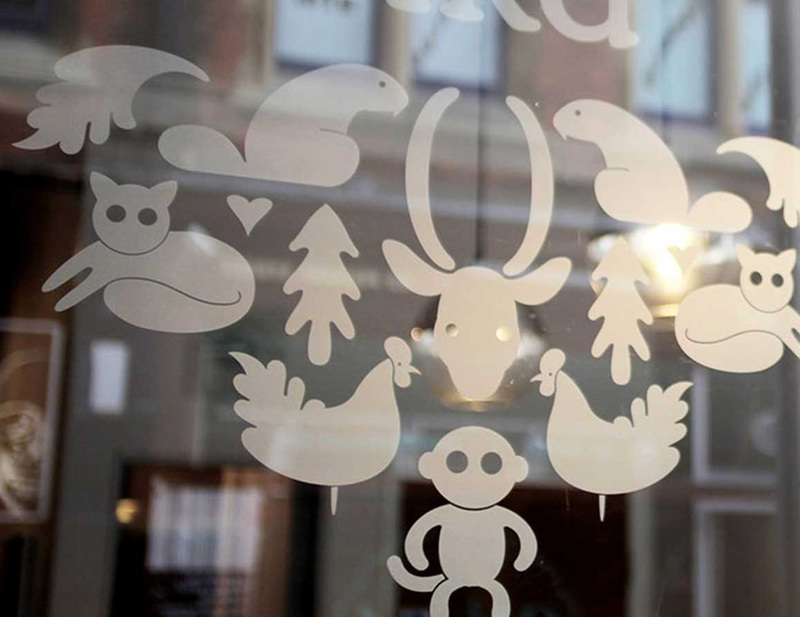 Nkd is a really professional salon where you are always made to feel completely at ease. Would definitely recommend.